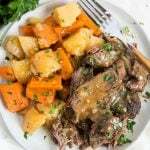 There are plenty of times that dinner feels overwhelming–you need something fast, but you also want it to be healthy and use fresh ingredients. 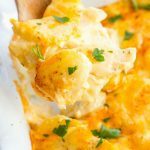 After all, you can only eat so much macaroni and cheese. 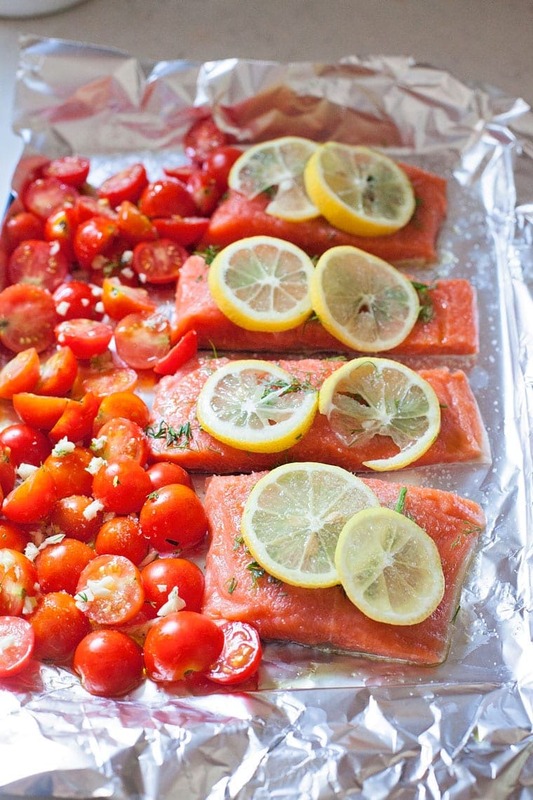 That’s where a dish like this Sheet Pan Lemon Dill Salmon with Roasted Tomatoes will fit perfectly. I don’t know when the idea of “sheet pan suppers” became trendy–honestly, they are a thing but they aren’t a new thing. 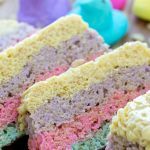 Smart home cooks have been tossing ingredients on pans and baking them together for decades–all you need are a few items that cook in the same amount of time for a fast no-fuss dinner. 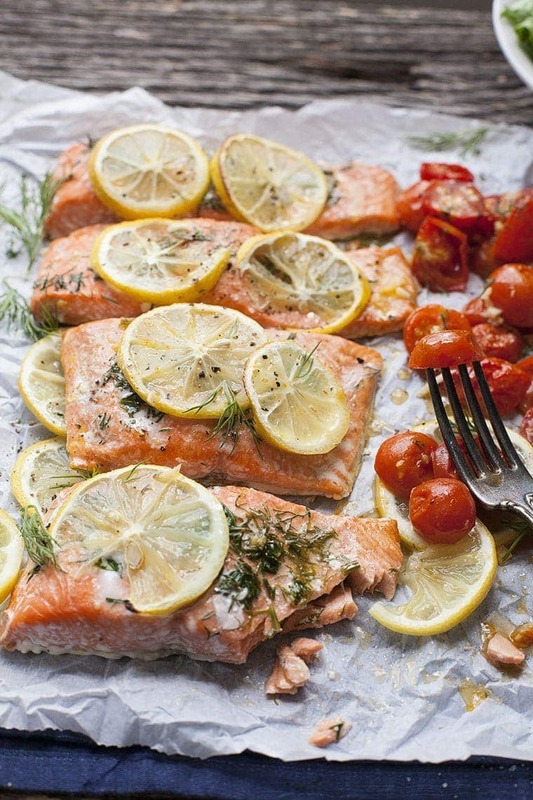 In this case, we’re taking fresh fish to a new level as we add lemon, dill and the glorious taste of roasted tomatoes. I’m all about a roasted tomato, and here the roasting process condenses their sweetness and concentrates the flavor so you get big flavor with very little effort. 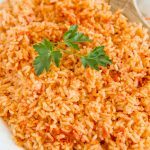 You can even use the juice that bakes out to flavor other side dishes like thin green beans (you can bake them with this dish as well) or couscous. Or you could just drink it with a straw. No judgment here. If you can’t get fresh tomatoes, use something like a grape tomato from the store–they’ll work fine. This particular batch of beauties came from my garden. I prefer an Alaskan salmon here–if you can find it, try to avoid the pale, almost white salmon you may find in your freezer section. I can’t help but wonder where that stuff even came from. Now don’t get me wrong, frozen fish is fine and is often fresher if you don’t live in an area where you can get it fresh. It’s what I use. I just make sure it’s good quality. Salmon should be pink or red in color, firm (not mushy) to the touch, and not smell like fish. 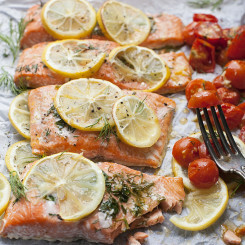 Simply layer the ingredients on to your lemon and dill salmon with roasted tomatoes, give it a toss and bake it up. It couldn’t be simpler and it’s full of vitamins and healthy protein. Not to mention there’s hardly anything to clean up. It’s the best of all worlds y’all. 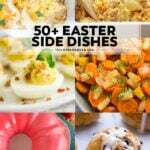 Enjoy and get ready to clean your plates and lick your fingers. 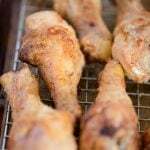 Want more fresh meal ideas? Visit me on the farm! 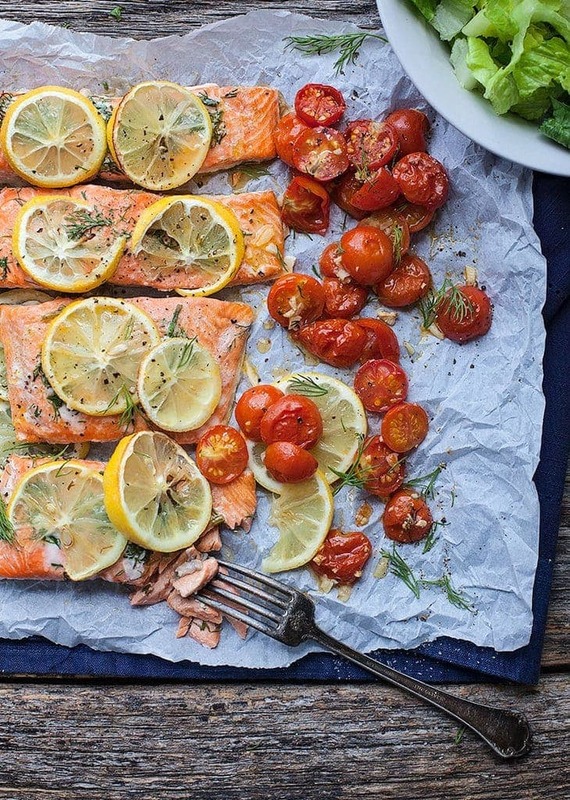 Lemon and dill salmon with roasted tomatoes is the perfect weeknight dinner and still fancy enough to serve when you need something just a little more special. Ready in 20 minutes! Preheat the oven to 400. 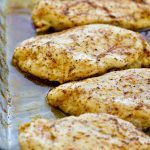 Line a cookie sheet with aluminum foil or parchment paper. 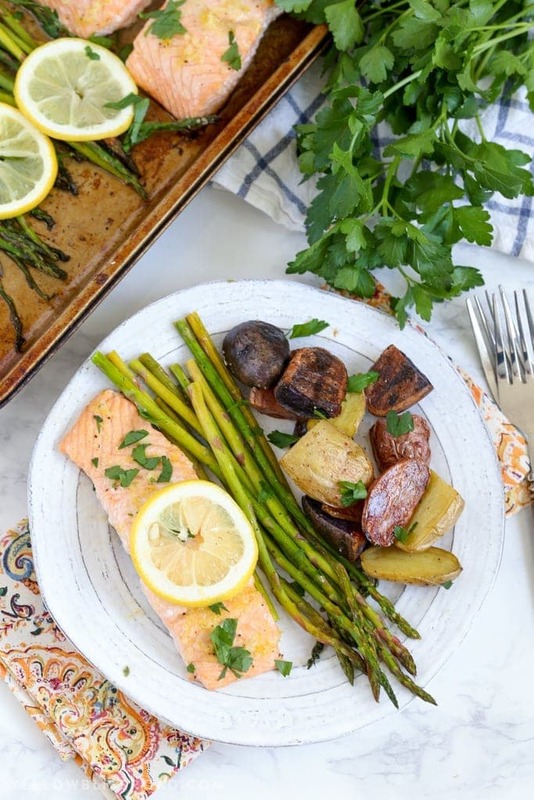 Lay the salmon on the cookie sheet and drizzle the olive oil evenly over each piece of salmon. Sprinkle on the salt, dill and layer two slices of lemon on each piece of fish. Lay the tomatoes beside the fish. Add the olive oil, salt, pepper and garlic and toss to coat evenly. Bake uncovered until the tomatoes are hot, and the fish is cooked through and flakes evenly with a fork--about 20 minutes. Serve warm with couscous, green beans or a salad. 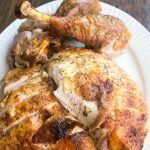 Rachel is a farmer and home cook from Kentucky teaching busy folks just like you how to make dinner fresh and fast even when the day is busy. Come have a seat at my table!